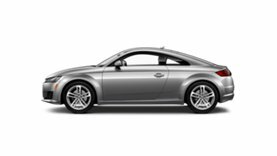 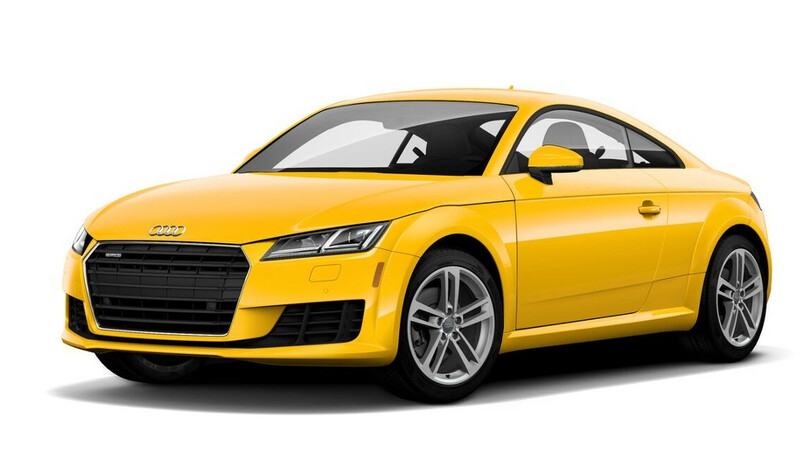 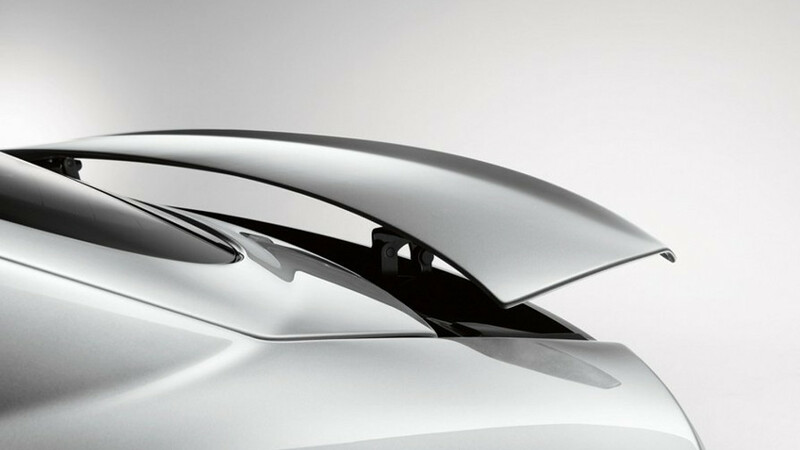 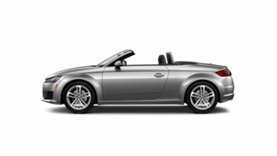 Performance details elevate the 2018 Audi TT Coupe, building on its iconic design. 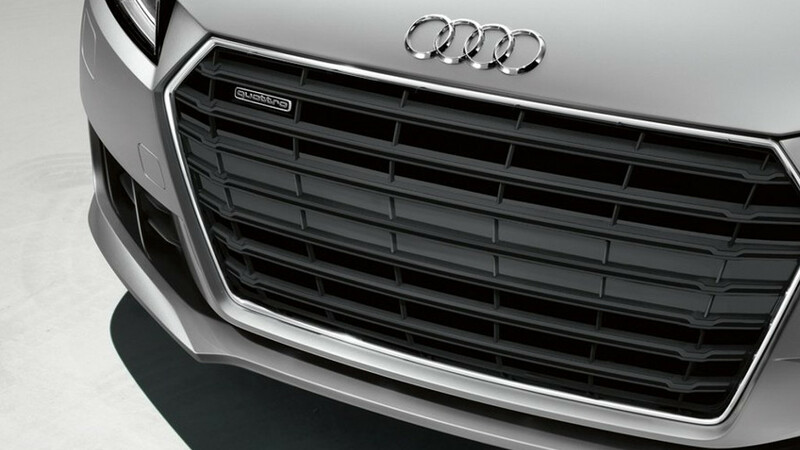 The signature Singleframe® grille makes a bold first impression, while the standard LED taillights with dynamic turn signals stand out. Dual exhaust outlets, an adaptive rear spoiler and 18-inch wheels round out the sport elements, adding muscle to alluring aesthetics. 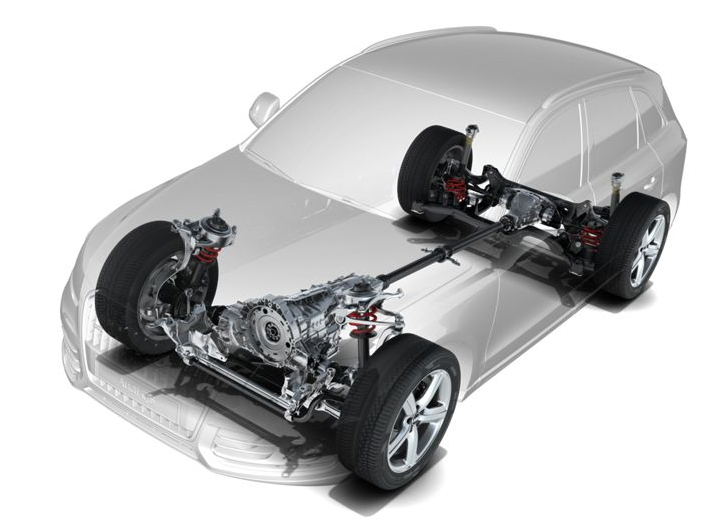 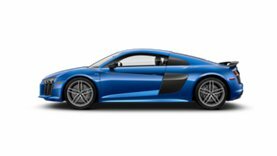 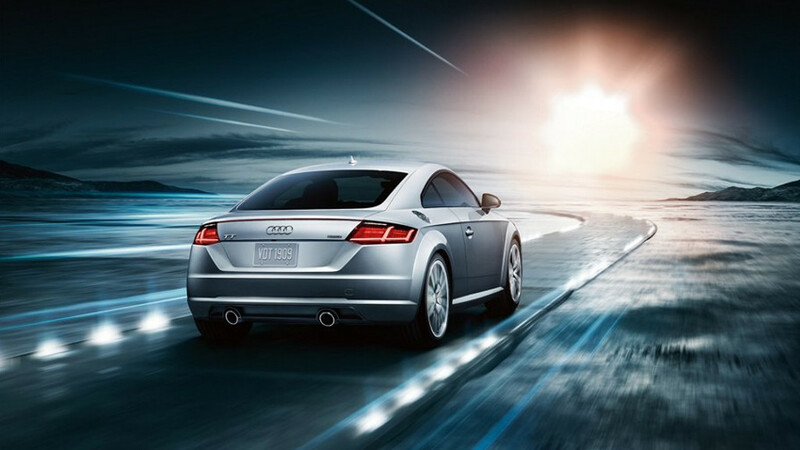 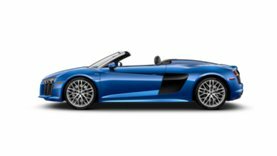 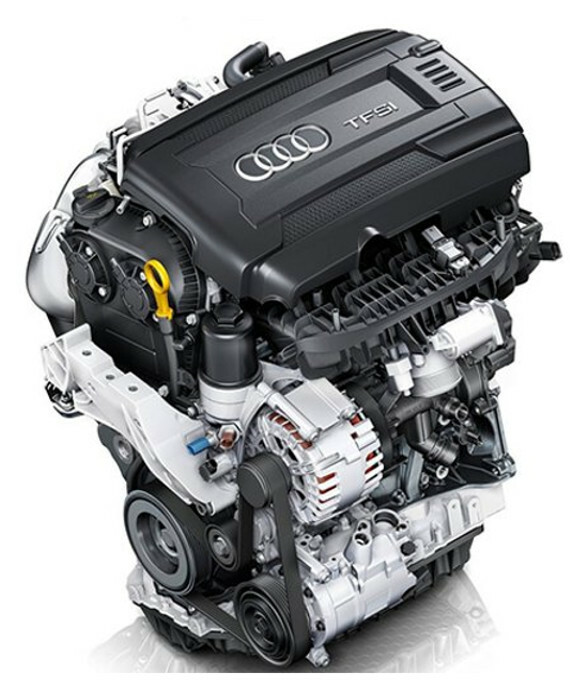 INRIX XD® Traffic is available on all Model Year 18+ A5 and Q5 and Model Year 17+ A3, A4, A6, A7, TT, R8 and Q7 vehicles and is included with an Audi connect® subscription. 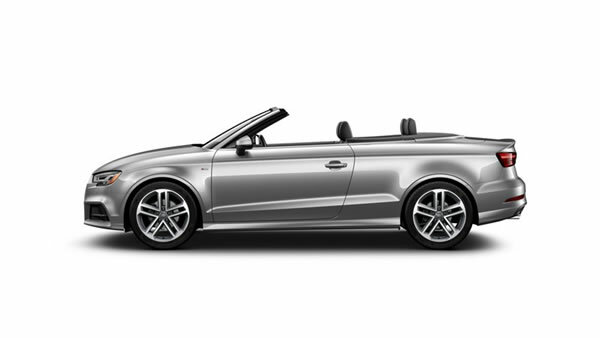 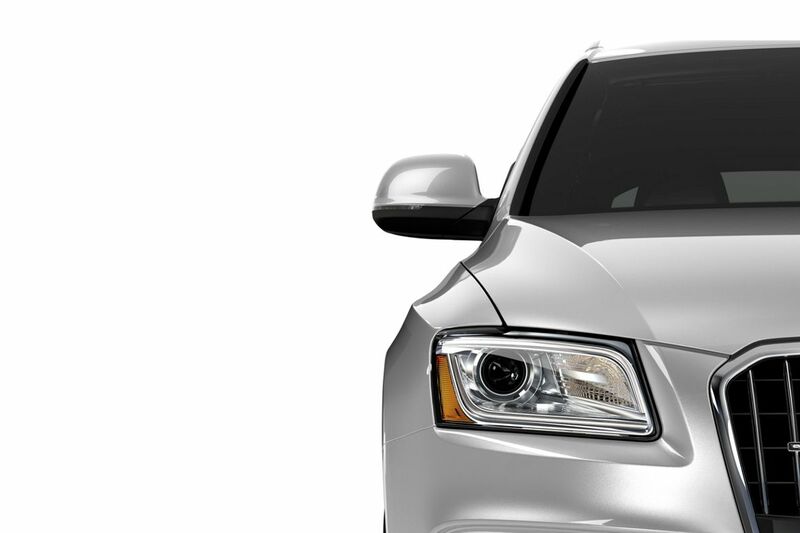 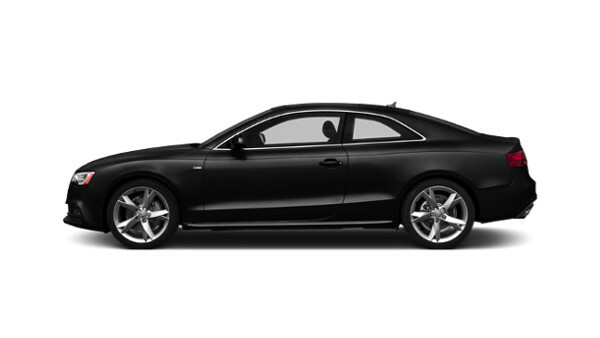 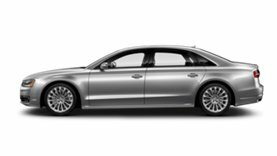 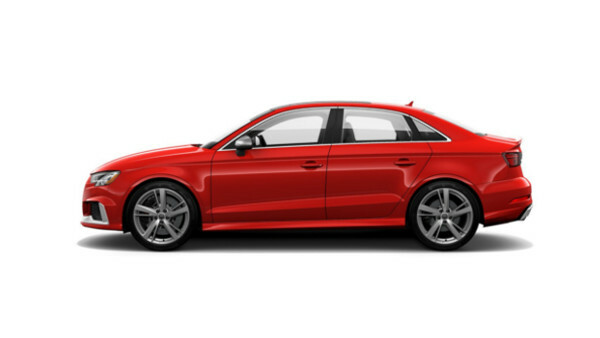 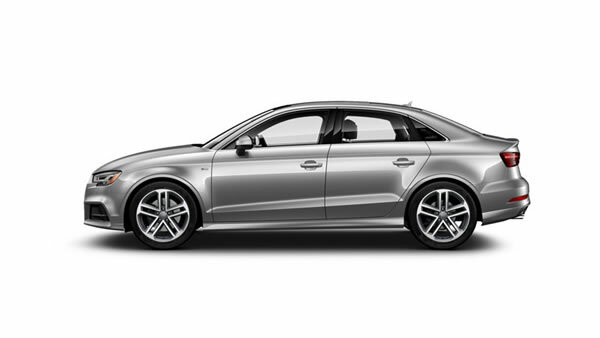 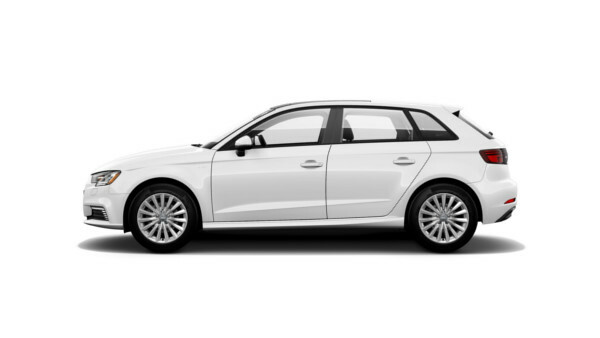 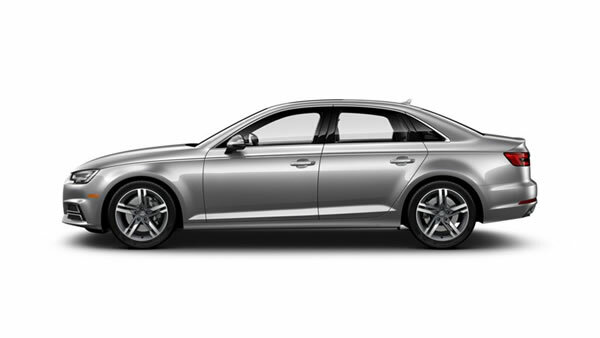 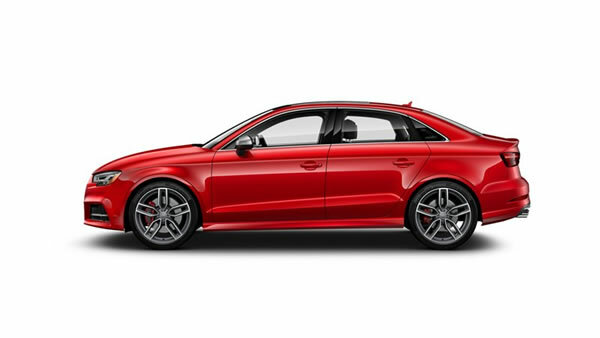 Other models (A8 and Q3) include SiriusXM® Traffic for four years with the purchase of the vehicle. 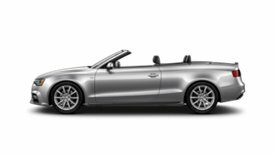 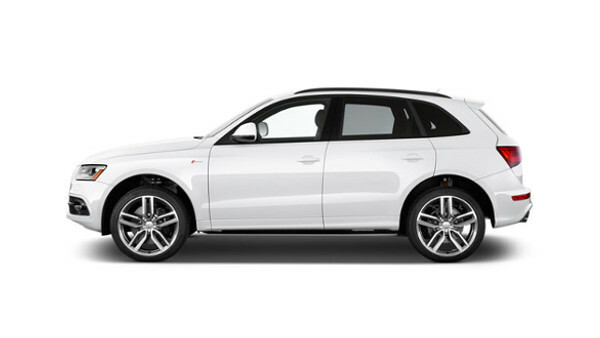 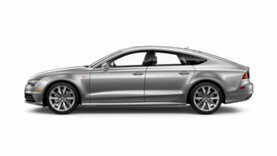 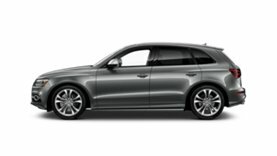 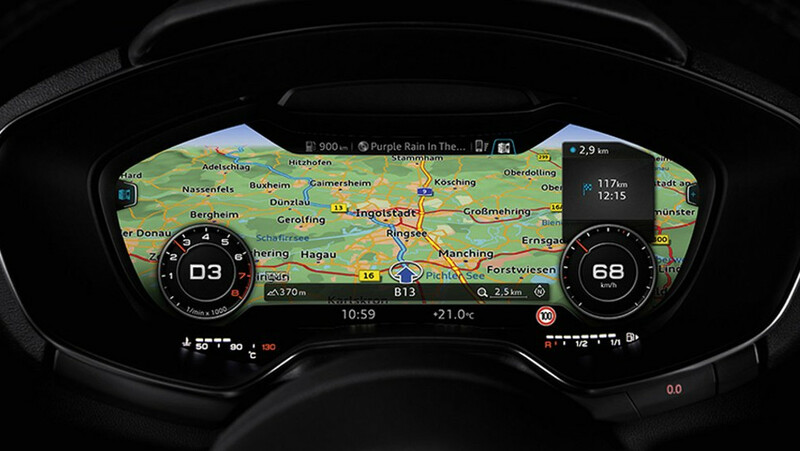 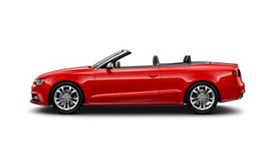 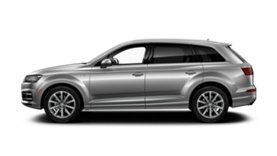 The available MMI® Navigation plus system provides available Audi connect®, enabling Google Earth™ with 3D satellite imagery, a Wi-Fi hotspot for passenger devices, local traffic and weather, flight information, news and more. 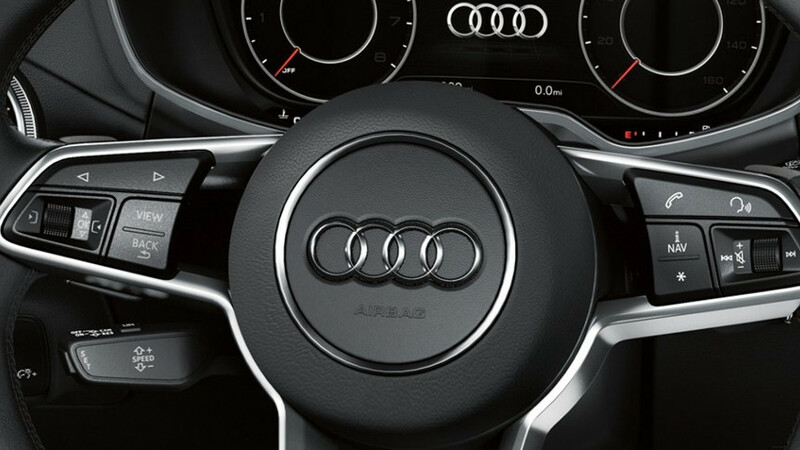 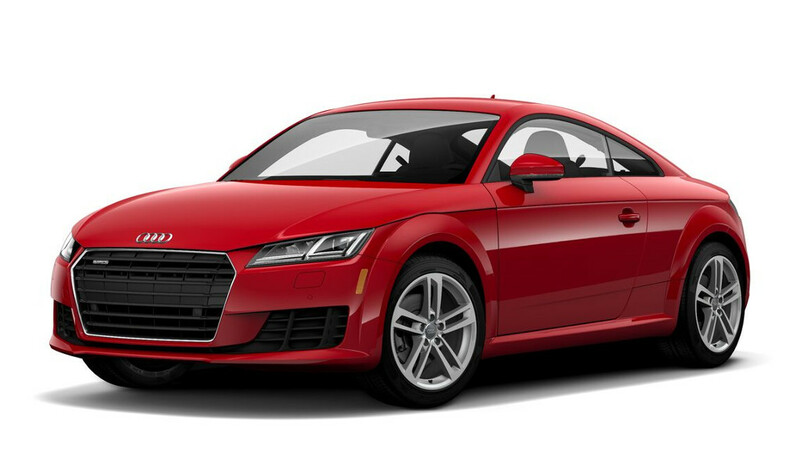 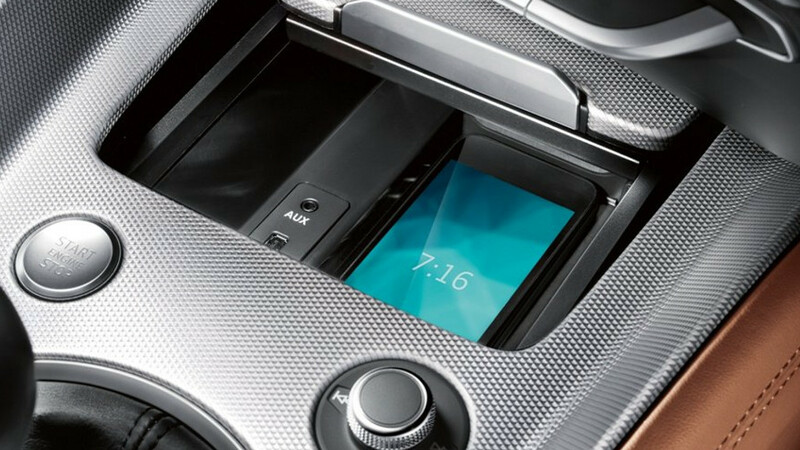 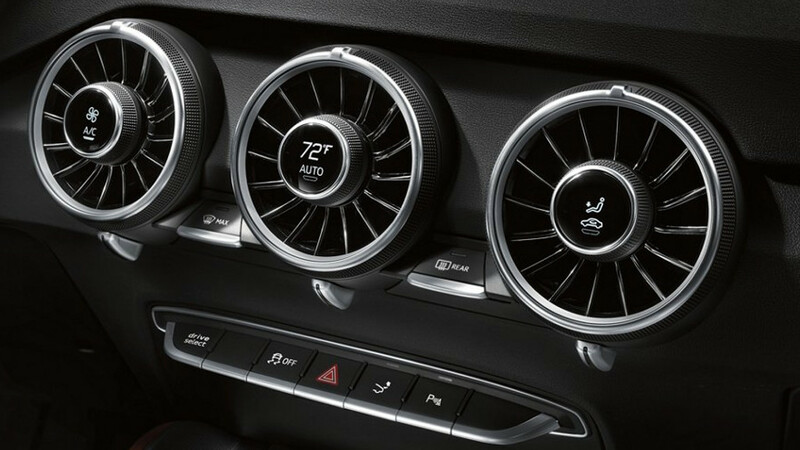 The 2018 Audi TT Coupe features MMI® touch with handwriting-recognition technology, allowing the driver to “write” their entry rather than selecting letters or numbers and more easily navigate maps by moving a finger across the touchpad. 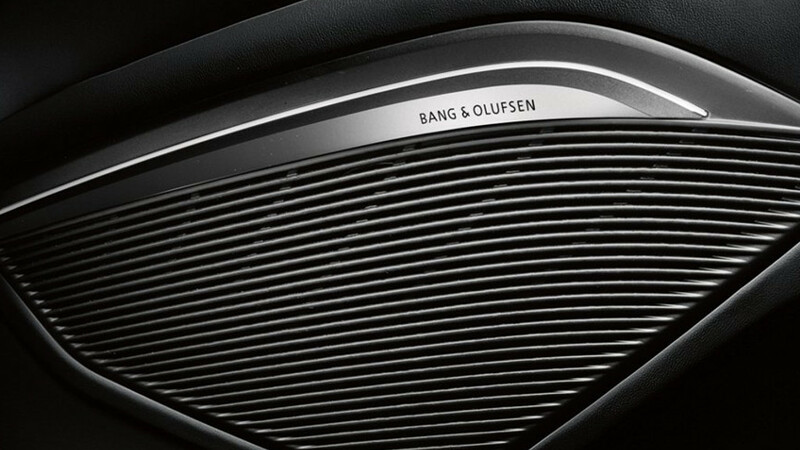 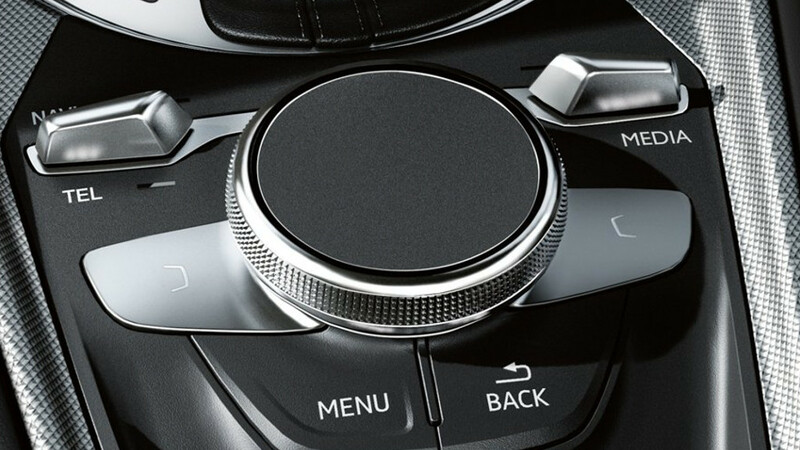 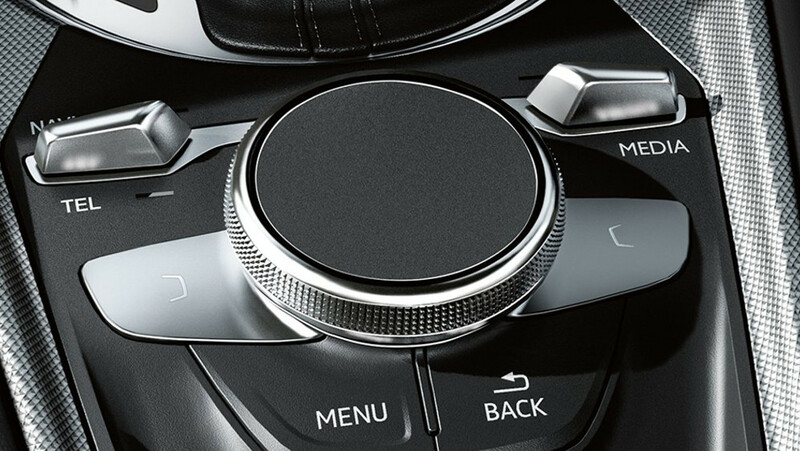 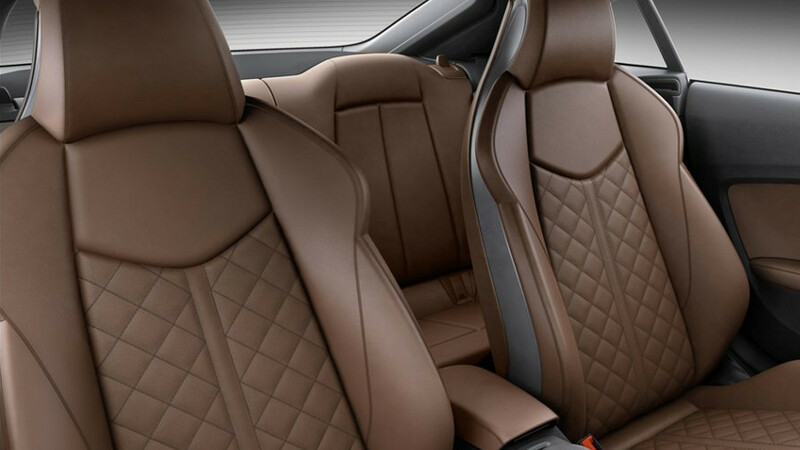 The available Bang & Olufsen® Sound System in the Audi TT Coupe is a natural blend of state-of-the-art automotive technology and superior audio innovation. 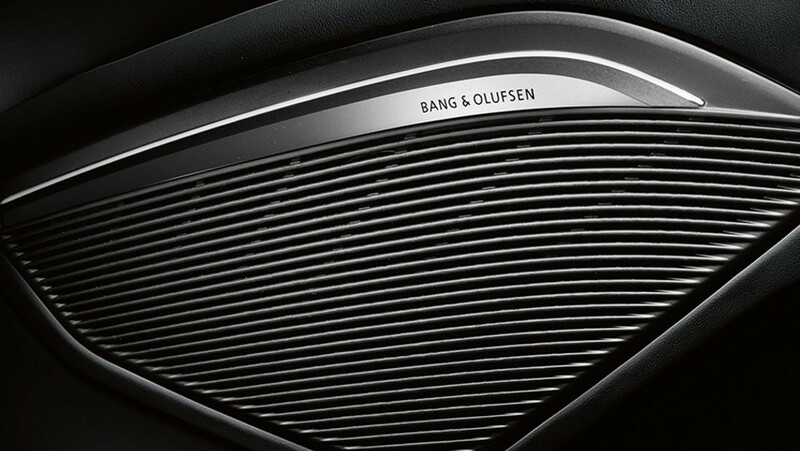 With 12 fully active loudspeakers and 680 watts of power, the system provides crisp sound while illuminated speaker grille lights draw the eye. 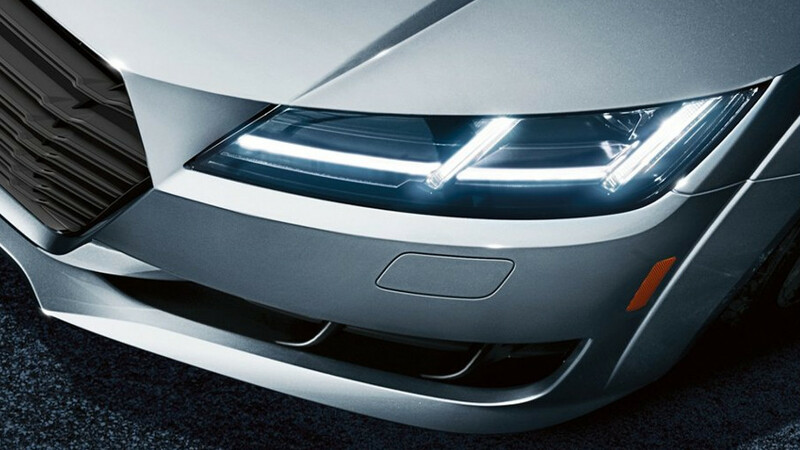 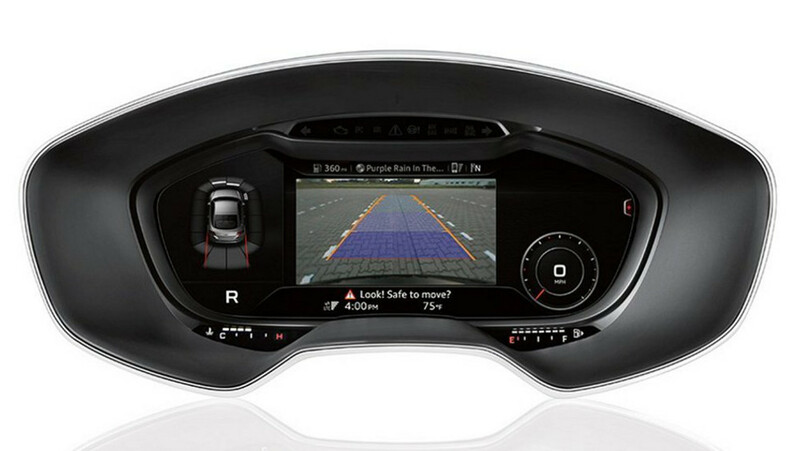 This feature uses front and rear acoustic sensors to help detect when you are close to another object, while a rear view camera helps provide additional visibility when backing up. 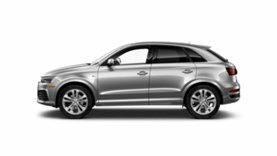 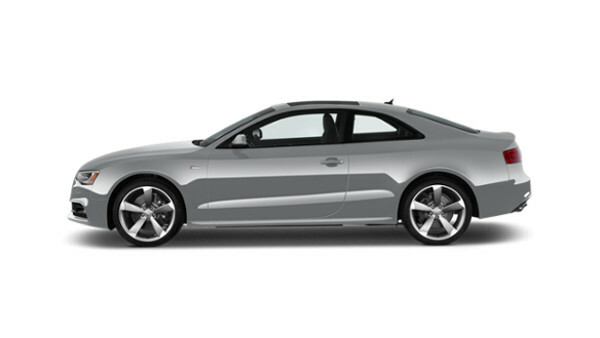 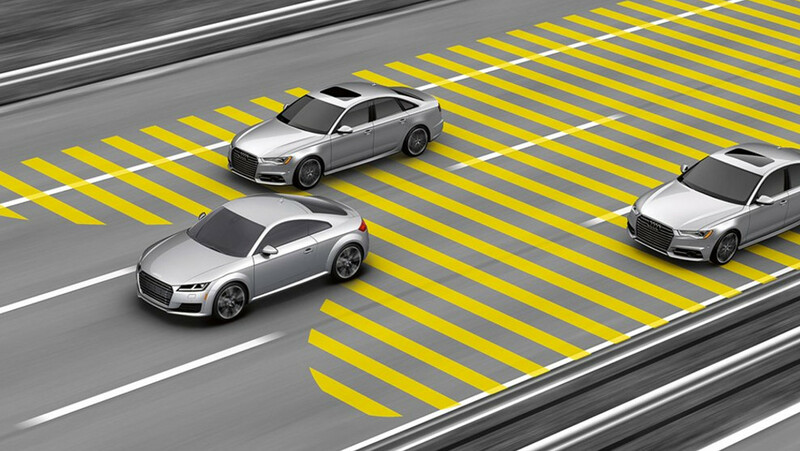 Available Audi side assist uses radar sensors and optical warnings to help alert you if a vehicle is in your blind spot.